Airwatch is a Mobile Device Management solution (MDM). 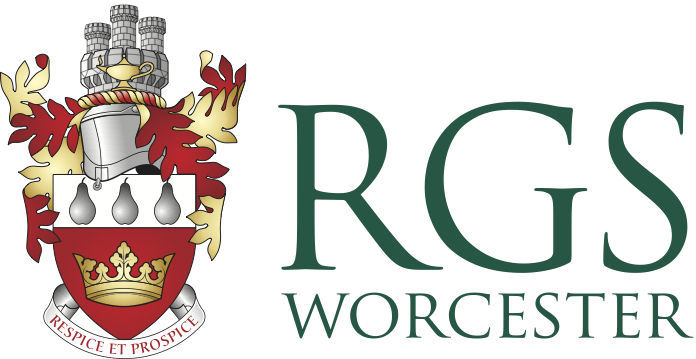 It is a requirement that all students and staff devices (laptops, tablets & mobile phones) are registered if the user wishes to connect to the RGS Network. Importantly, Airwatch allows us to push apps to you and also provision useful settings, for example, it will automatically setup your email and print service settings for you. It does not allow access to personal content such as your texts, images, videos and browsing history. Registration can take place at home or at RGS. If you factory reset your device at any stage, you will need to re-enrol your device to Airwatch. Please select the device type you wish to register and read through the instructions before you begin.